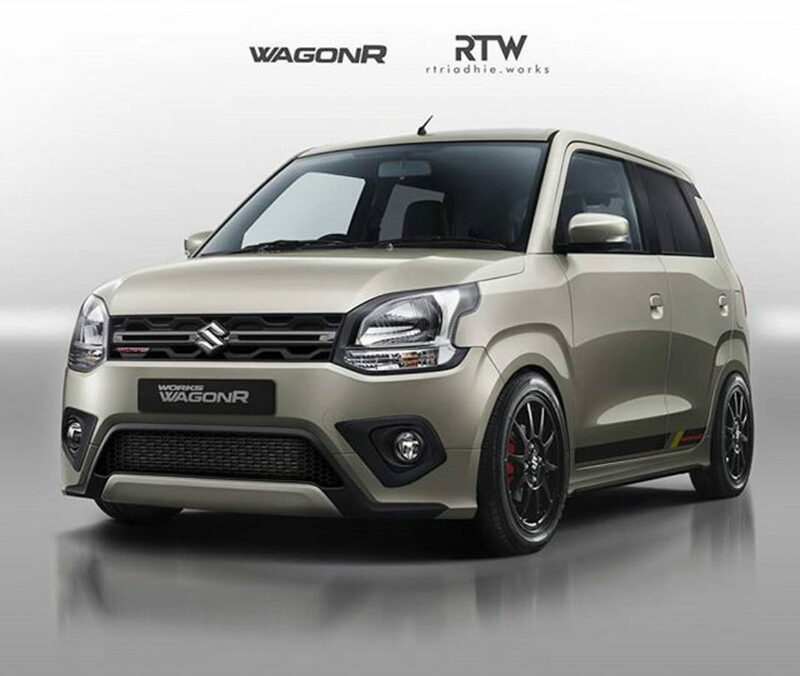 Maruti Suzuki introduced the third generation Wagon R with huge anticipation back in January and it has certainly lived up to the hype created so far. The largest carmaker in the country did spring a surprise when the 1.2-litre K-series petrol engine from Swift was launched in the new Wagon R and combined with the fifth generation lightweight Heartect platform, the driving dynamics of the tall hatch has improved leaps and bounds. 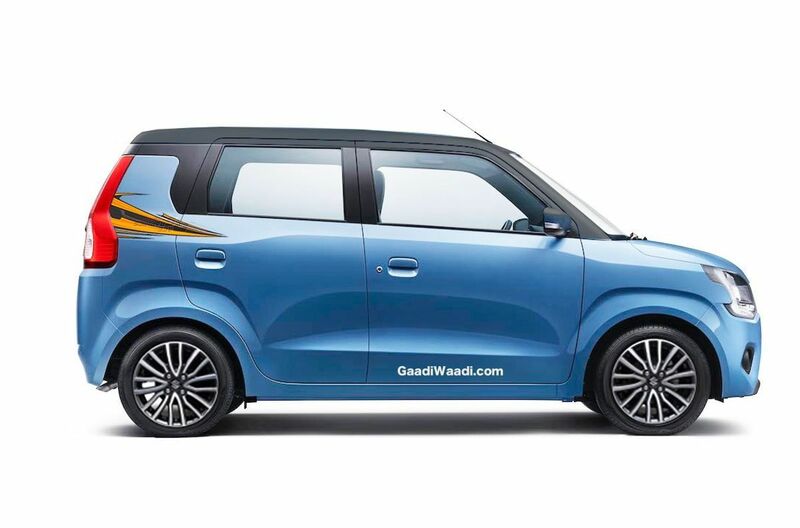 The new Wagon R has also excitingly revived the old rivalry with the Hyundai Santro, which was brought back to the domestic market only in November 2018. The exterior changes made to the Wagon R have been evolutionary and it was subjected to plenty of debate ahead of its arrival. The no-frills design followed for nearly two decades was shaken off for a sportier styling theme and it did not divide opinions either. We have shown you different iterations of the Wagon R previously and they indicated the adaptability of the new design. Here we have a rendering of the new Wagon R that aims at making it sportier and stay lower to the ground. Called as the Wagon R Works, it was posted by an Instagrammer Radya Triadhie known for his digital imaginations under RT Works banner. The custom Wagon R rendering portrays a rather aggressive take on the family hatchback. The bodywork has become bolder than ever and the wheels are pushed to the edges. The rendering is so well put together that we would not mind if it’s turned into reality. For the general buyers, Maruti Suzuki does sell the new Wagon with three customisation packages as individual elements can be chosen to foster a unique touch to the small hatchback. The Wagon R is sold in two engine choices: 1.0-litre petrol and 1.2-litre petrol with manual and AMT transmissions. The S-CNG version is claimed to deliver class-leading fuel economy of 33.54 km/kg.